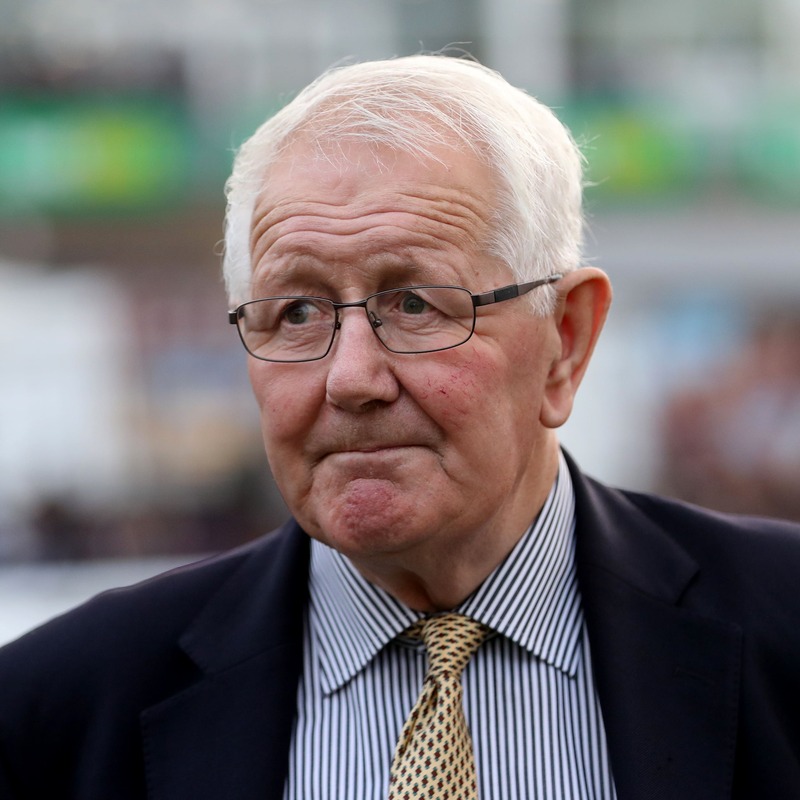 David Elsworth may use the Fred Darling Stakes at Newbury as a stepping stone towards the Qipco 1000 Guineas for Dandhu. The Newmarket handler is considering the Group Three prize on April 13 as a starting point for the daughter of Dandy Man, who signed off last season by finishing second in the Rockfel Stakes at the Rowley Mile in September. Elsworth said: “She could have won all four last season if I trained her commercially, but I always felt she was a filly to take our time with. “She won at Kempton on her third start – then I ran her in the Rockfel, and she finished well. We didn’t really get a crack at the winner (Just Wonderful), who is favourite for the 1000 Guineas. “We may as well go for a trial. She is in the Irish Guineas as well. I always make plans when the horses are right. Sir Dancealot could be stepped back up to a mile for the first time since contesting a Group One at Doncaster in October 2016, with Elsworth hinting at the Lockinge as an early-season target for the five-year-old. The son of Sir Prancealot enjoyed his most lucrative season to date last year, with Group Two victories over seven furlongs in the Lennox Stakes at Goodwood and in the Hungerford Stakes at Newbury. Elsworth said: “The owners are venturing towards running him over a mile. I think he would win over a mile.